Particles with high purity can be easily applied. Used in alkaline soil or soil with excess Na ion to reduce damage to turf. 0.5-1.5mm for greens, 1.5-3.0mm for fairways. -----20-30 g/m2 following 10-15 minutes irrigation for greens. -----30-40g/m2 following 20-25minutes irrigation for fairways. Purity is adjustable according to customer's requirements. Looking for ideal Soil Amendment Manufacturer & supplier ? We have a wide selection at great prices to help you get creative. All the PH Adjustment are quality guaranteed. 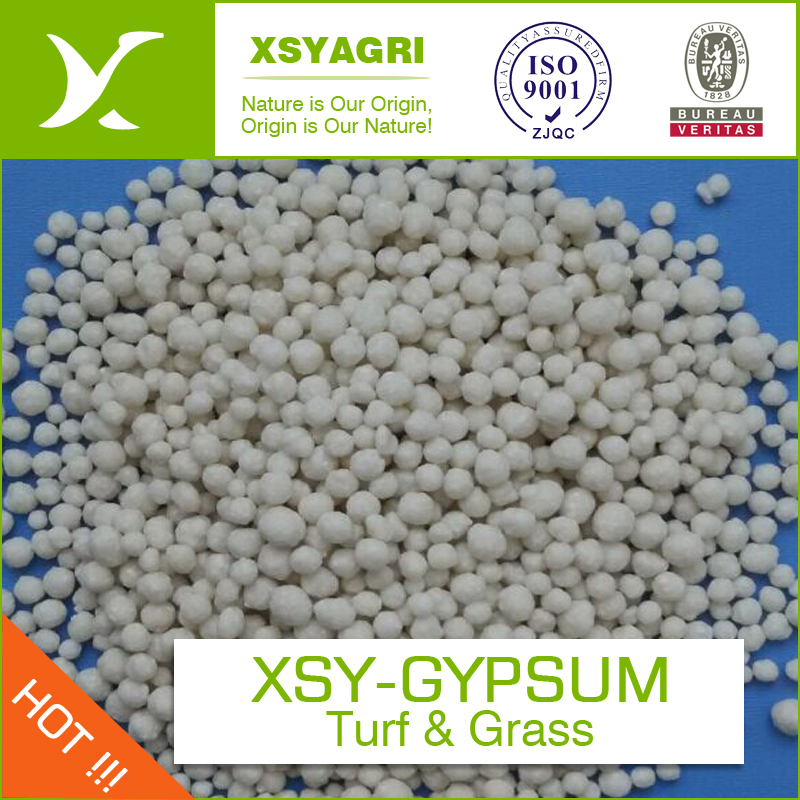 We are China Origin Factory of Turf Gypsum. If you have any question, please feel free to contact us.